awesome! 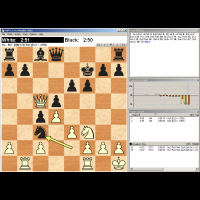 winboard + polyglot / chessbase! Have some NEW versione of this winboard? @vertu wrote: Have some NEW versione of this winboard?